If you’ve been following this site regularly, you’ll recall we have previously published news about the dire financial situation facing two major Indian airlines. Jet Airways and Air India, two of India’s largest full service carriers, are facing uncertain financial futures after some turbulent challenges. The outlook doesn’t look good, but there may be one option for their survival. Air India has been facing financial difficulties for some time now. Photo: Wikipedia. Air India is a government-run enterprise. Whenever there is some sort of financial difficulty, the Indian government seems ready to bail them out. While it may be great for national pride to have a national airline, it certainly does not work well in the business world. Jet Airways is a private enterprise that has just faced bad luck. Interestingly enough, the Indian aviation market is quite robust. There is a healthy demand for travel and given India’s large population, it does not seem like the demand is going anywhere. 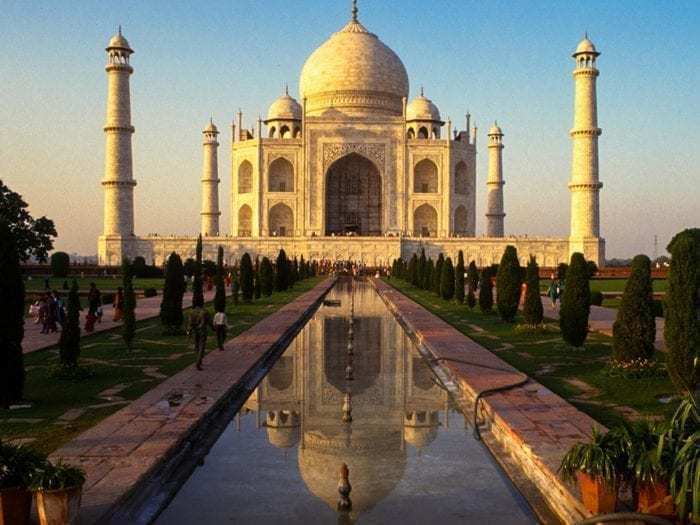 With plenty of tourist destinations from forts and palaces to the iconic Taj Mahal, international demand also remains high. However, where there is tourism, there is competition in the airline realm. Some of the major airlines in India that compete with Jet Airways and Air India include Vistara, SpiceJet, GoAir, AirAsia India, and IndiGo. With a lot of competition, airfares in India have been shockingly low. Naturally, in a tourist-driven environment, the lower the price, the fuller the planes. This put a lot of pressure on Jet Airways and Air India in order to remain profitable. Many people will be quick to point to Europe. Full service carriers are thriving there despite intense low-cost presence in the form of Ryanair, EasyJet, and Wizzair to name a few. However, Europe is quite different from India. Aside from the obvious cultural differences, India struggles with a weak rupee in comparison to western currencies. The weak currency has made it difficult for Jet Airways and Air India to pay off their massive bills for fuel and aircraft orders. Air India especially has been struggling since a merger with Indian Airlines. Since the start of this century, massive expansions in fleet acquisition have plagued the airline. Purchasing new aircraft isn’t cheap and Air India struggled to pay down their debts. Naturally, the debt continued to expand and expand and expand. Jet Airways similarly has a lot of aircraft on order. Jet Airways also has a very diverse aircraft fleet ranging from 737s to A330s to 777s. This drives up maintenance and pilot costs. Recently, Jet Airways has been looking to fleet consolidation. With 737 Max’s on order to replace 737s, 787s on order that can replace the A330s, and a solid 777 fleet, Jet Airways could, in the future, be a real global carrier. Yet there remains Air India. Air India is notorious for a subpar product and even more dismal service. Given their continuous bailouts from the government, they really don’t have an incentive to produce a profit. India can only sustain one full service carrier. There is not much of a demand for full service carriers and there is healthy competition from international carriers to India. Jet Airways also is the stronger airline. Air India has been floundering since 2012, Jet Airways at least was able to turn a profit for a couple years since 2012. Jet Airways also has experienced management behind it. Air India also hasn’t taken advantage of their Star Alliance partners. Jet Airways, meanwhile, has coordinated service with their partners in KLM and Delta. 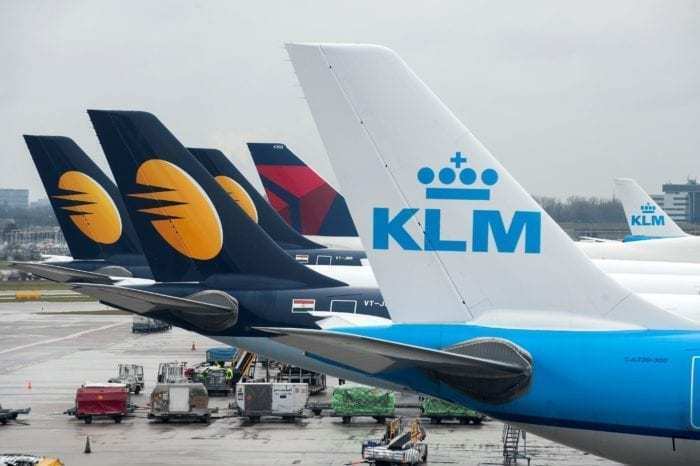 Jet Airways moved their European hub to Amsterdam and has an extensive codeshare network with KLM and Delta. Furthermore, Mumbai is Delta’s choice destination for resuming flights to India. It is no coincidence as Jet Airways operates a hub in Mumbai. Ultimately, a change has to be made if a full service carrier remains in India. Jet Airways definitely is in a stronger position and a merger with Air India could be what is needed to save the Indian aviation market. With plenty of difficulties ahead, India could have the first major airline casualty of 2019. While a merger isn’t the only option to help Indian aviation, a merger wouldn’t hurt. Do you prefer Air India or Jet Airways? Do you think Air India and Jet Airways should merge? Let us know in the comments! No merger. What’s the probability the two together could do better. What is the probability of Jet Airways going down with Air India. I would say privatise Air India the merge with Jet Airways. Really, perhaps the best solution is to allow both Air India and JetAirways to close down, and make VISTARA the sole full-service airline for India. Vistara is planning to expand overseas, and they appear to have its house in better order than both Air India and Jet Airways. So, if it is the weak rupee , high oil prices and other issues that haved proved to be challenging to these airlines, how come Vistara managed to overcome them? Hi just to correct the information, Vistara has not been able to taste profits since its launch. Vistara is also in same condition as of Jet and Air India as far as making profit is concerned. Cahpek, just to correct the information on the above comment, Vistara has not been able to taste profits since its launch. Everyone really prefers Vistara for full service. They just need additional routes awarded to them but have been blocked from doing so in many cases. People trust Tata to do it right. 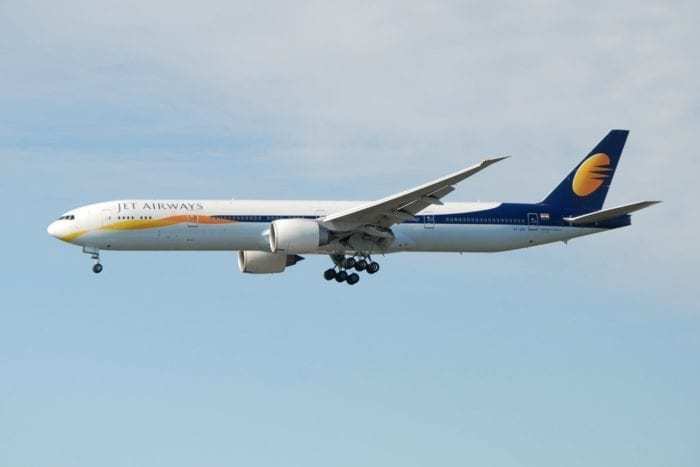 No merger,but government should provide some relief to Jet Airways as they are the sole FCC airline which has good relationships with other major partners in the industry like Delta airlines,Air France- KLM etc.and many recognise them cause of their strong brand value and the market. 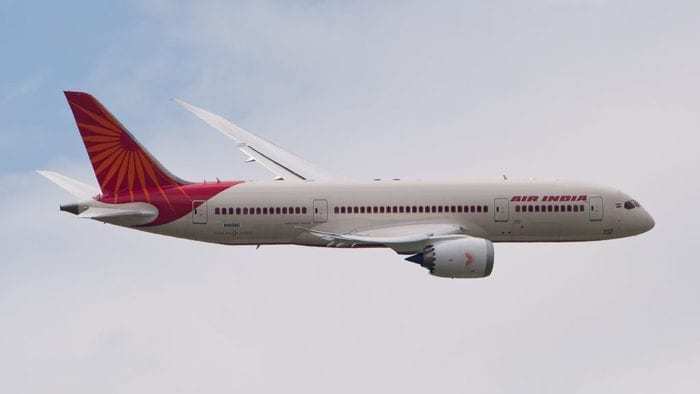 Infact , after a few(say 2-4 years) Jet airways should be told to manage Air India too seperately too maintain a balance in the Indian market. Mergers of two businesses in poor financial condition just means bankruptcy. India gives its airlines huge amounts of rope before they hang themselves [see Kingfisher], and does not pay its staff on time. The govt is determined to keep Air India, while Jet’s owners have political clout. AI is moving in the right direction, while Jet is still floundering, with a financial rescue that is not going anywhere. It would be best to let it go into administration, and slim down to a more profitable airline, which could then be merged into either AI or Vistara. AI needs to be encouraged to only fly profitable routes, like SFO, and expand its AI Express arm, using professional management.